​The Sageview Youth Psychology Clinic (formerly Tri-Cities Neuropsychology Clinic) has been providing mental health services for families in the Tri-Cities and surrounding areas since 1999. 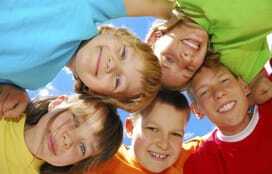 ​We specialize in child psychology, family psychology, and neuropsychology. Visit our services page for more information. ​"We strive to provide comprehensive, evidence-based neuropsychological and psychological services to children, adolescents, and families in a confidential, personalized, and supportive atmosphere." A referral from a medical professional is needed before an appointment can be scheduled.